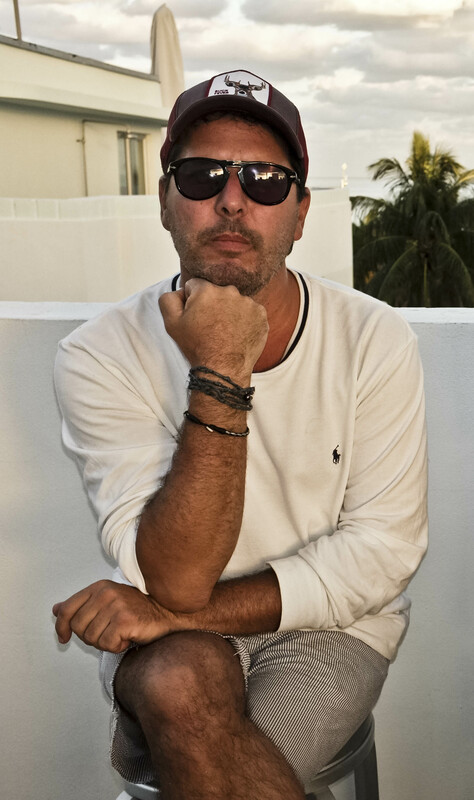 Tommy started his career in the retail fashion space as a creative director. Having built a successful brand that spanned a career for over 15 years, Tommy focused his creative direction solely behind the lens. After graduating from the International Center for Photography (ICP) Tommy turned his full attention to the commercial lifestyle space. He resides in New York city.